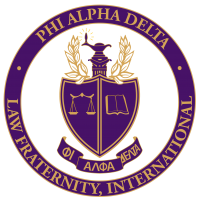 Wow, look at this sweet merch from PMH’s own Phi Alpha Delta. 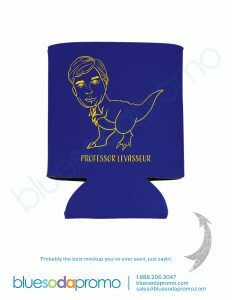 Professor Koozies? That’s mint. If that wasn’t enough, a portion of each sale will go to a charitable organization. Dean Galligan’s name isn’t really Dean. It’s Tom. 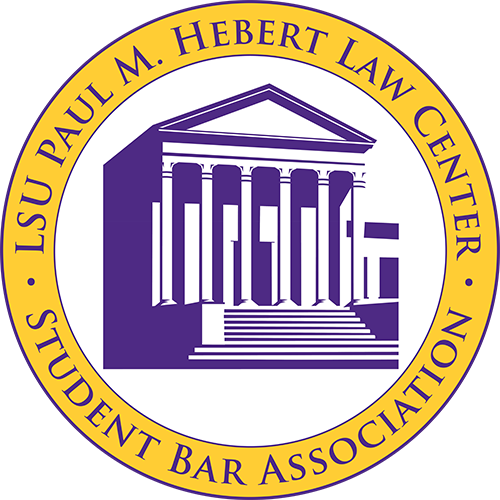 He’s just the Dean of the Law Center. A portion of these sales are going to PILS. 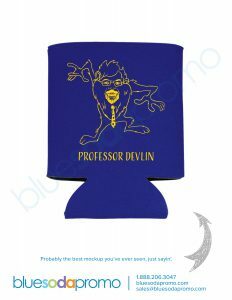 Professor Devlin’s reputation for cold calling transcends PMH. But trust me, it’s good for you. A portion of these sales are going to PILS too. No comment. A portion of these sales are going to Alzheimers Services of the Capital Area. 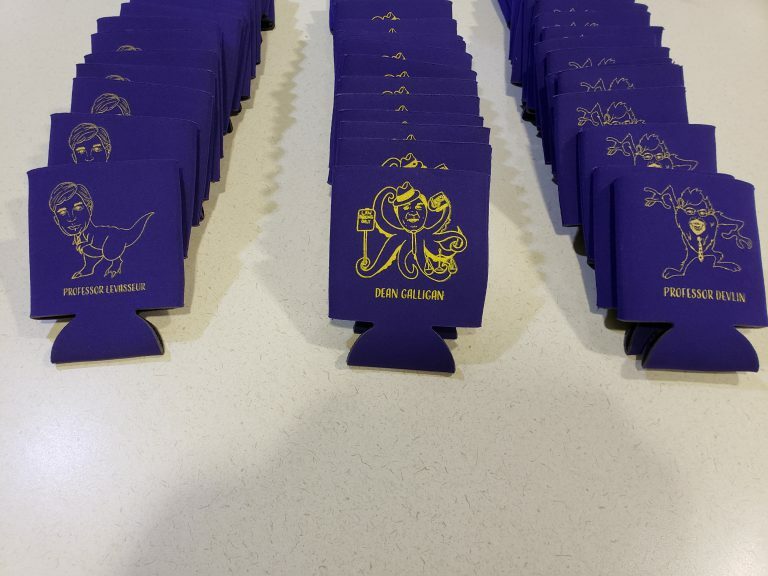 You need all three of these koozies. Your charity is greatly appreciated!